David qualified as a Medical Doctor in 1992 before going on to specialise in General Practice in 1996. He developed an interest in CFS/ME and Fibromyalgia during this time and became frustrated by the lack of success of conventional and alternative treatments for the conditions. He spent a number of years researching and experimenting with a variety of approaches and methods until he finally developed the process of treatment now known as Mickel Therapy®. He founded the organisation Mickel Health Initiatives Ltd with the aim of offering high quality treatment and education in the theories and processes that he and the team have developed and evolved over recent years. Dr Mickel worked part-time in General Practice before developing his role as an Emergency Doctor in his local hospital A&E department. He is now available to provide Mickel Therapy by phone and e-mail. He travels internationally to provide training, seminars and workshops. Julia was brought up in Alness, but is now living in Inverness Scotland. Julia is a creative person and has always enjoyed working with the public. At one time she was a partner in a small business venture. Julia was a client of Dr Mickel and received treatment from him. Dr Mickel recognised that she was a self motivated person and had excellent people skills, and so he asked her to come and work for his company. Julia has been working for the company since 2005 in an administrative role, In 2007 she was made Chief Administrator , in 2011 was promoted to General Manager and in 2012 became a Director of the company. Julia is an integral part of the company as her role is essential for the day to day running of the company. Julia ensures all enquiries are answered. She is also involved in making changes to the website, overseeing the accounts and organising and co-ordinating training events ect. Julia says that she loves her role in the company as she gets so see every aspect of Mickel Therapy as she has interaction and involvement with every level of the company, from discussions with the founder of the company Dr Mickel, the board of directors, the supervisors, the therapists and the public. She is regularly involved in discussions with Dr Mickel and the board of directors, as she will be used to implement their plans for the company. Also as she is in regular contact with all therapists and with the public, she is able to hear both commendations we receive and the concerns people have, as a result she is well qualified give suggestions that will make a real difference for everyone involved with Mickel Therapy. She also has regular contact with the therapists. Part of that role is to keep everyone informed with what is happening within the company. Therapists do have direct contact with their supervisor, however she is used to co-ordinate supervision training events. For Many people Julia will be their first contact with Mickel Health Initiatives. As Julia is a people person and is happiest when she is talking, she really enjoys this part of her role. She is happy to listen & talk to anyone who calls. She is able to discuss Mickel therapy and how it would help their lives, also address any concerns they may have. Many of the questions and concerns raised were things Julia felt prior to having treatment with Dr Mickel, so she can be empathetic in this regard. After these discussions she will put clients in contact with their local therapist for them to begin their treatment. 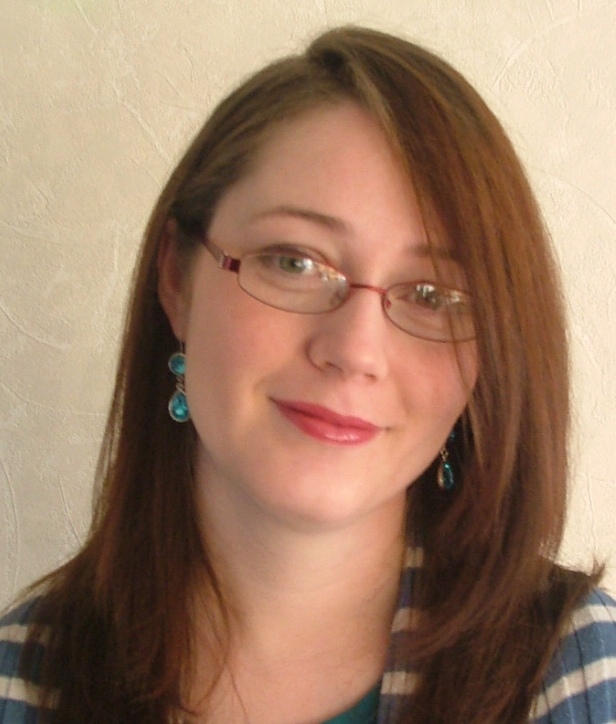 Clare Caldwell has extensive experience as an Advanced Mickel Practitioner. 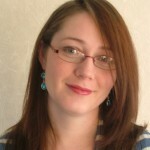 She also works as a distance practitioner providing the therapy by phone email and skype. Clare Caldwell lives in the Highlands of Scotland. It was the nature of the area she covers that led her to become a distance practitioner. So many of the clients she saw were unable to travel the huge distances to Inverness from the north of Scotland and the Islands that she quickly realised there was a need to provide the therapy in this way. She also worked for many years as a volunteer on a telephone helpline which gave her the unique experience to prepare her to provide the therapy in this way. 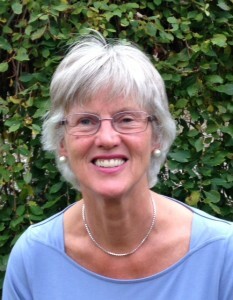 Clare qualified in Institutional Management in 1979 at the University of North London and worked in NHS management for many years. Her final job in management was as a Hospital General Manager in a London teaching hospital. Clare experienced the symptoms of ME for 15 years. She was severely debilitated and was mostly wheelchair and bedbound during that time. She was always convinced there must be a cure and tried many therapies with little relief until she happened upon Mickel in 2004. She returned to symptom free health in just seven sessions. Since then she has worked hard to raise awareness of the therapy. Clare is the clinical advisor and as head of training assists Dr David Mickel in the training of new Mickel Practitioners. Clare is part of the management team where she is using her extensive experience of the therapy and her previous management skills and knowledge to assist the team. Their aim is to raise awareness and promote research into Mickel Therapy and the disorders it can help. She works with people from many parts of the world and is interested in exploring how our cultural conditioning and expectations affects our health and the way we respond to the symptoms of illness. Leisa Zakeri – Supervisor, Practitioner and Trainer. Society and aims to become a Chartered Occupational Psychologist. long term unemployed, specialising in both brain injury and mental health. and empathetic in her approach. Before M.E and then Mickel Therapy radically changed the course of her life, Angela had spent eighteen years working in television for the BBC. For the first five she was a Production Secretary and then Production Assistant before moving into the sharp end of the business as a Vision Mixer. In 1987 M.E brought this much loved life to a grinding halt and she spent the next nineteen years very ill indeed and with no meaningful life whatsoever. In her quest for health she tried at least a dozen different ‘cures’. These ranged from the more conventional alternative therapies (acupuncture, homoeopathy) to what some might regard as the downright whacky (hyperbaric oxygen, enzyme potentiated desensitisation). But extremely ill she remained. Then along came Mickel Therapy, and just eight sessions and three or four months was all it took to put an end to nineteen years of non-life. To her astonishment Angela was now symptom free. She went on to train as a Mickel Therapist in 2008, since when it has been her privilege, joy and passion to be able to help others turn their lives around and reclaim their health, just as she had done before them. Angela practises both face to face in South Manchester and, increasingly, at distance via Skype. 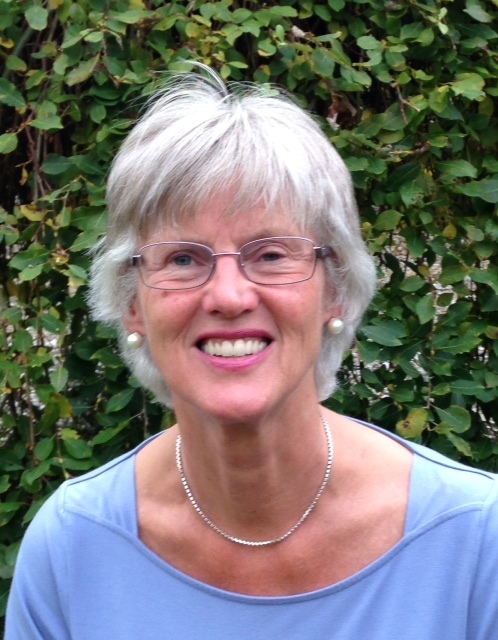 In addition to her own practice she provides supervisory support to other therapists.